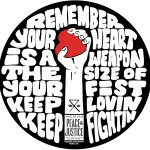 The Mid-South Peace and Justice Center’s mission is to engage, organize and mobilize communities to realize social justice through nonviolent action. We know the people we work with hold the power to initiate and advance positive change in their communities, and it’s these people who must be the leaders in campaigns to improve their lives. We work to create a world without oppression. We recognize that the roots of oppression run deep systemically and within ourselves. 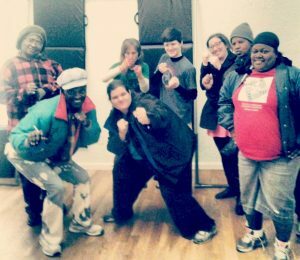 We implement strategies of anti-oppression within every facet of our organizing and within our organization itself. Achieving Nonviolent Solutions Using Nonviolent Strategy The MSPJC was founded on the nonviolent principles of Mohandas Gandhi and Martin Luther King, Jr. We know that the most powerful change can only be brought about using nonviolent means, and we are dedicated to practicing and teaching nonviolent action. 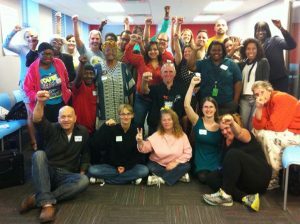 Engage Communities in Building Power Grassroots leadership development and organizer training to rebuild the capacity of low income and marginalized communities to organize for peace, justice and power. Consistent, coordinated and supported organizing that lifts up and brings together the grassroots voices of our communities to work toward a vision of liberation and social justice. Mobilizing our community to create positive change and win victories that are based upon the collective, organized power of those most affected by injustice.